Every now and again we like to do posts featuring some of the wonderful handmade creations we find on Etsy. 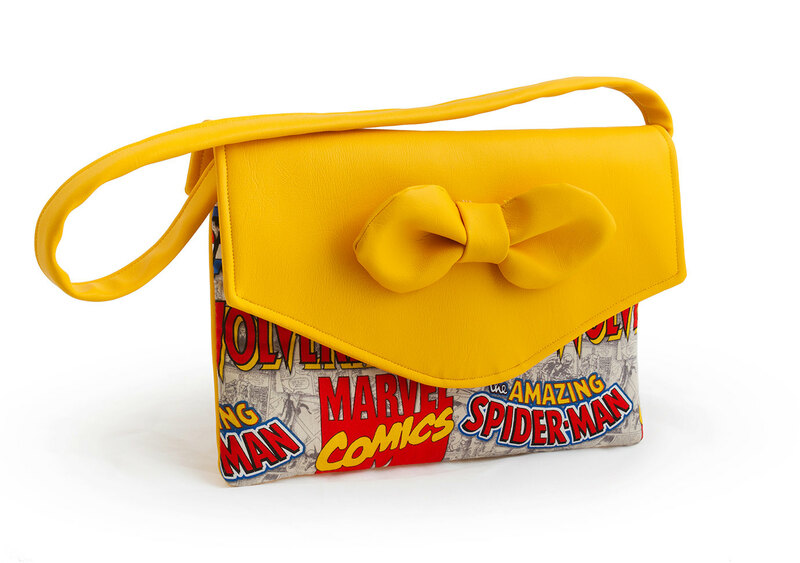 We’re visiting purses again this week, but be sure to check out our previous post which covered some fantastic geeky purses on Etsy (and other stores). 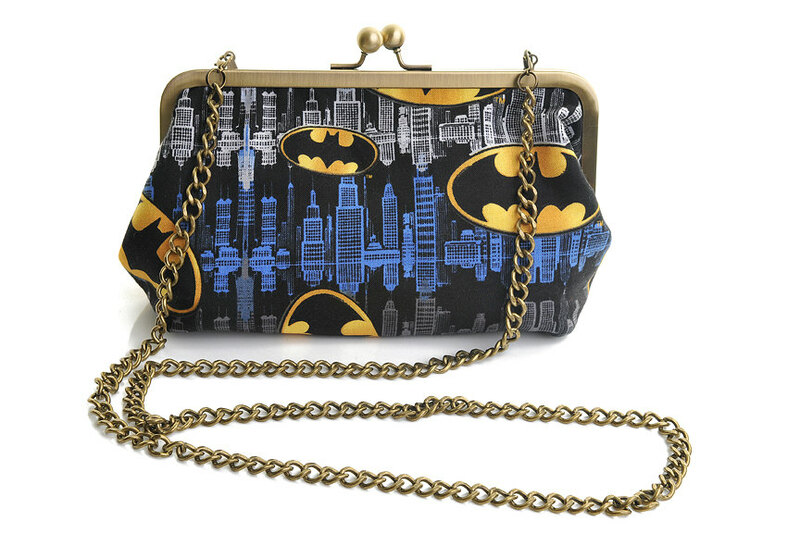 Even if the purses shown in that post are no longer available, it at least gives you a shop store to follow that you know makes great geeky items. Love, love, love the Star Wars Louis Vuitton imitation!